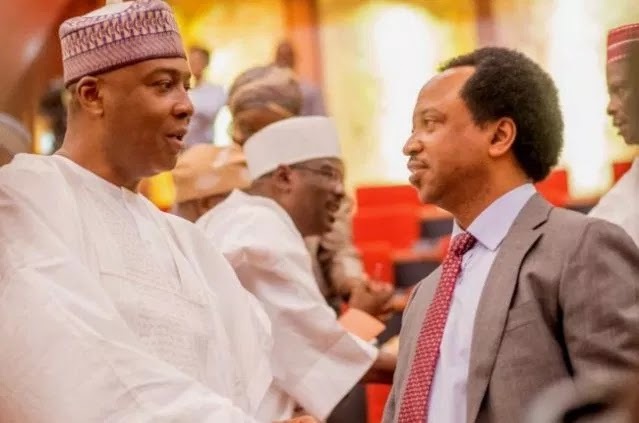 The senator representing Kaduna Central who recently defected from the All Progressives Congress (APC), Shehu Sani, has revealed why his colleagues in the ruling APC backed out of a plot to remove the Senate President, Bukola Saraki. Mr Sani, who is now a stalwart of the Peoples Redemption Party (PRP) after he lost out in getting the senatorial ticket of the APC, said the senators were unable to remove Mr Saraki because it was “constitutionally impossible”. The vocal lawmaker who spoke with reporters in Abuja on Sunday also said the ruling party did not have the number of lawmakers required (two-third majority) to carry out its plan. 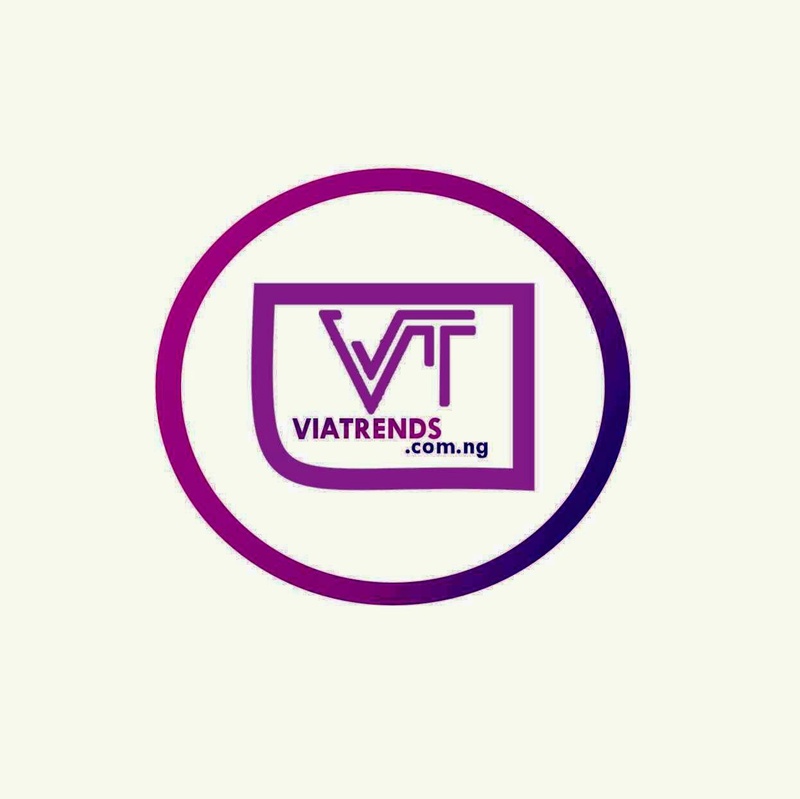 Following the defection of the senate president from the ruling party to the opposition Peoples Democratic Party (PDP), the APC leadership and some of its senators called for his resignation or forceful removal. Mr Saraki’s defection to the opposition was to seek the presidential ticket of the party which he eventually lost. The APC chairman, Adams Oshiomhole, was particularly vociferous in his threat to ensure Mr Saraki was removed if he did not resign. Mr Saraki, however, vowed to remain in office saying he enjoys the support of majority of the senators. The senators of the APC eventually dropped plans to remove Mr Saraki when the house finally resumed from a 10-week recess as nothing was said or done about it.